New York. Bloomsbury Academic. 2017. 376 pages. 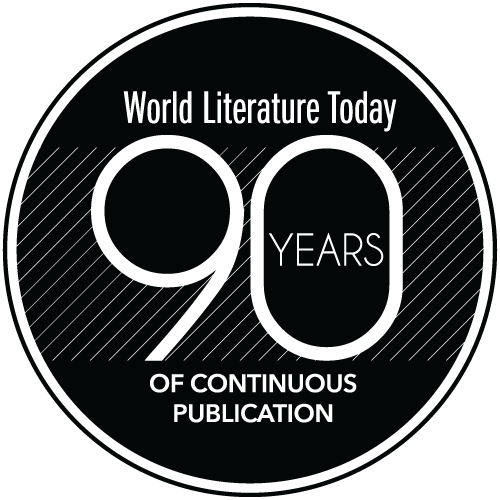 Romanian Literature as World Literature, a collection of comparative essays from sixteen authors, seeks to situate Romanian literature in the corpus and ideology of world literature. 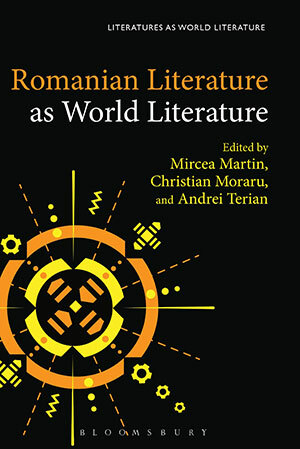 Coordinated by Mircea Martin, Christian Moraru, and Andrei Terian, the book addresses the standard topics of Romanian literature through original and deeply considered analytical angles through “specific constellations” of literary texts and authors, building a “polyphonic” argument through “devilish details,” and thus opens up branches of research for the reader. In this sense, I would recommend the book as a useful case study of comparative literature for nonspecialists. The theoretical model is a cosmopolitan one, necessarily centrifugal from the fact that Romania has historically hosted a wealth of languages and ethnicities that contributed to a wealth of literature. Andrei Terian writes that Mihai Eminescu, Romania’s national poet, “looked for the nation and found the world.” This felicitous evaluation can be applied to other writers in question: Dimitrie Cantemir, Emil Cioran, Mircea Cărtărescu, to name a few. However, I often found the dogma of this book overly self-explanatory: why should we be told how to read the primary texts in discussion? They should speak for themselves, and readers ought to draw their own original conclusion, not under a critic’s influence but with a critic’s aid. Mandated ideological orientation is restrictive, and I would not read this book in hopes of becoming “politically empowered”—although I recognize the merits that the emblem of a “world literature” brings to an underrepresented culture. What I would read it for is its quality of rendering specialist concepts both approachable and vivid. The language is interactive, variegated, and expressive, mercifully lacking the self-seeking imposition that so often characterizes the tone of such works. Even better, I found this to be a homogenous quality despite the theory’s denseness, making this, in full sincerity, one of the few textbooks that I would reread. Moreover, the intelligence of the argument at hand is evinced by the virtue of clarity, and the effort to propose germane solutions to the dilemmas of our day. Romanian Literature as World Literature seeks to allow the politico-geographic underdog to shine in an unprecedented way as well as to explore how Romanian literature has “functioned.” In a wider context, what I found heartening was the conviction that literature is something that genuinely binds people in rarely encountered emotional or psychological harmony: an interest in the human experience as such. 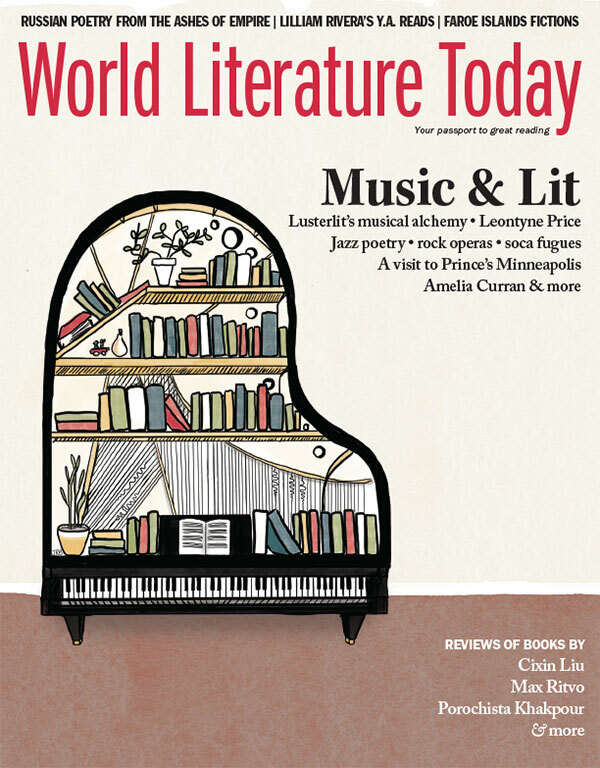 A special section devoted to Music & Lit, featuring eight writers and musicians from around the globe, plus “Bonus tracks” including a Spotify playlist; a trio of recommended rock operas; and a profile of Prince’s Minneapolis.